Amy Haase, DPM, is proud to serve patients at Diagnostic Foot Specialists offices in The Heights, Houston, The Galleria area, Bryan / College Station, and The Woodlands area. 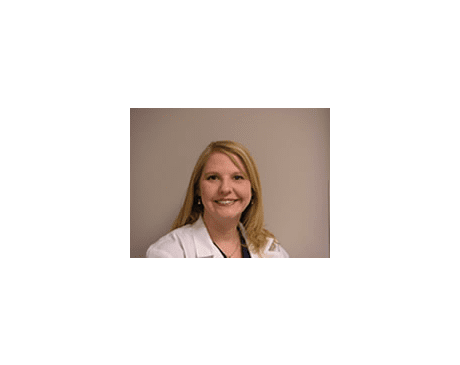 Dr. Haase embarked on her podiatry career as an undergraduate student at Texas A&M University, where she earned a Bachelor of Science degree. From there, she enrolled at Des Moines University College of Podiatric Medicine and Surgery, where she earned her Doctor of Podiatric Medicine degree. Dr. Haase continued her education as a podiatry resident at Graduate Hospital in Philadelphia. She is a member of the American College of Foot and Ankle Surgeons and the Texas Podiatric Medical Association. When Dr. Haase isn’t practicing podiatry, she enjoys traveling and spending time with her children. 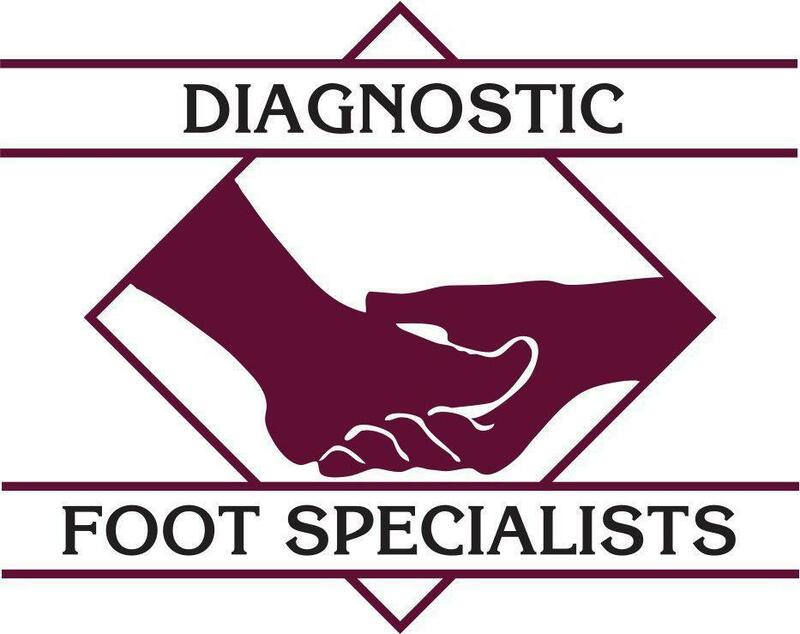 Diagnostic Foot Specialists accepts almost all commercial insurance plans. Here is a list of popular insurance plans we accept. This list is not entirely inclusive of all plans we accept. For any inquiries or concerns regarding your insurance coverage, please feel free to contact our office.